Atec’s Portable Calibration Kit, PN AHT63506-1, is used to calibrate instrumentation and transducers in engine test cells, as required per T.O. 33K6-4-3416-1 or Atec Technical Manuals. 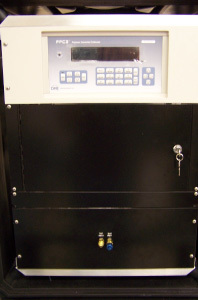 Atec recommends performing an end-to-end calibration of the ADAQ™ Data Acquisition System at regular intervals. To accomplish this, apply the calibration stimulus at the furthest possible location in the individual signal line. This method of calibration allows the data system to compensate for any signal loss in the instrumentation wiring, accurately calculating the total required calibration correction factors for each parameter. Performing an end-to-end calibration also serves as an integrity verification of the total instrumentation signal line by identifying potential problems in the system. 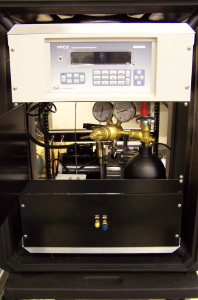 Atec’s Portable Calibration Kit provides the instrumentation to calibrate thermocouples, pressure transducers, engine RPM, fuel flow, and more.The transfer standards and signal generators are housed in two 19-inch rack mountable/shock absorbing cases. The cases contain carrying handles and roller for easy transportation. The transfer standards and signal generators are approved for use by USAF Metrology and Calibration (AFMETCAL). Each of the standards is supported by calibration documentation through AFMETCAL and is used by Precision Measurement Equipment Laboratories (PMEL) personnel throughout the USAF. 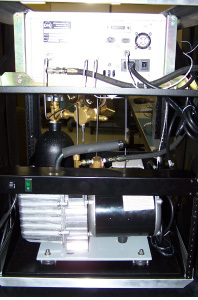 Interconnecting cables and hoses are provided to interface with each engine adapter kit so that calibration personnel can perform a complete system calibration. Celtech also offers a comprehensive Cal Kit aimed at legacy users. 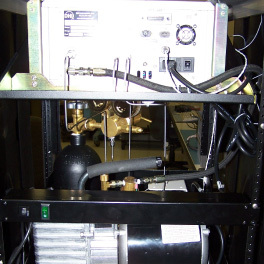 The Calibration Kit was designed to requirements specified by AFMETCAL at Wright-Patterson Air Force Base (WPAFB). 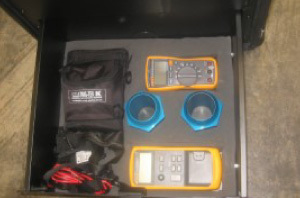 The kit is designed to be portable and contain all equipment necessary to calibrate and troubleshoot a test cell. All Instrument Certificates of Calibration and OEM Manuals are included. 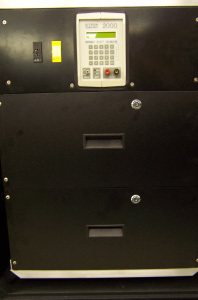 All equipment is from recognized industry instrumentation leaders such as Fluke, Agilent, and Tecktronix.